On May 14, 2018, the Métis Nation of Alberta, Government of Canada and Government of Alberta celebrated the ground-breaking for the new cultural gathering centre at Métis Crossing. Once complete, the centre will allow the Indigenous tourist attraction to offer year-round programming for the first time. “Métis Crossing is a place of pride where we not only share culture and tradition, but offer an opportunity for others to learn and experience Métis culture. Our long awaited Cultural Gathering Centre, that has been a dream of Alberta’s Métis people for decades, is finally underway and will open up so many more future possibilities for visitors to enjoy in every season,” said Métis Nation of Alberta President Audrey Poitras. The new centre will provide 10,000 ft2 of gathering spaces, meeting rooms, classrooms, exhibits and interpretive spaces to engage visitors. The centre is being designed to maximize energy and operational efficiencies to help achieve financial sustainability. The Government of Canada has committed $3.5 million for construction of the facility and the Government of Alberta has also provided $1 million in funding for construction and site developments. Construction on the new cultural centre is scheduled for completion late summer of 2019. The facility will provide a cozy place to warm up by the fireplace after visitors participate in authentic Métis experiences that may include night sky watching, snowshoeing, and trapping programs. 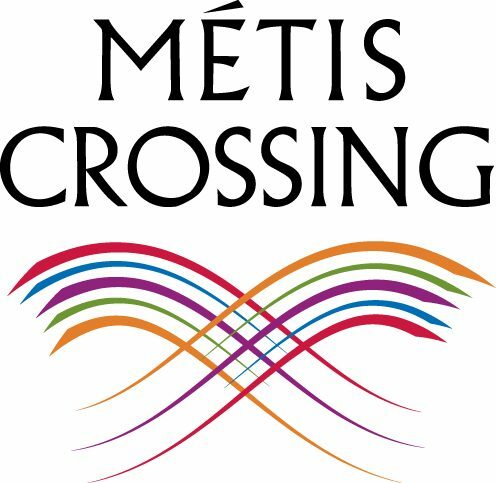 For more information on developments at Métis Crossing, please contact us at metiscrossing@metis.org or (780) 656-2229. Join us at Métis Crossing this summer to explore one of Canada’s Indigenous cultures through the Michif language, Métis settler’s homesteads, historical artifacts, and voyageur canoe trips. Located in the beautiful Victoria District National Historic Site along the North Saskatchewan River, Métis Crossing is a perfect family weekend getaway with activities for all ages. Click here to download the summer information card.